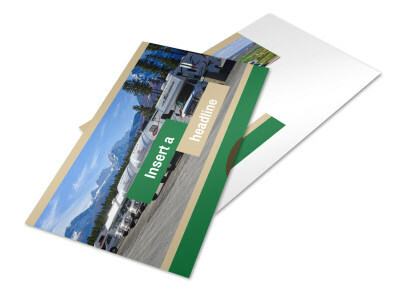 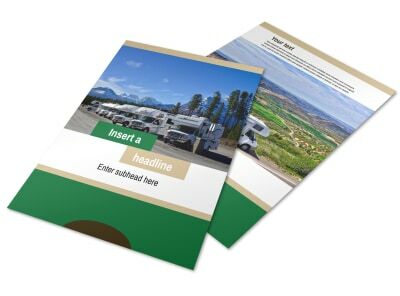 Customize our RV Sales Flyer Template and more! 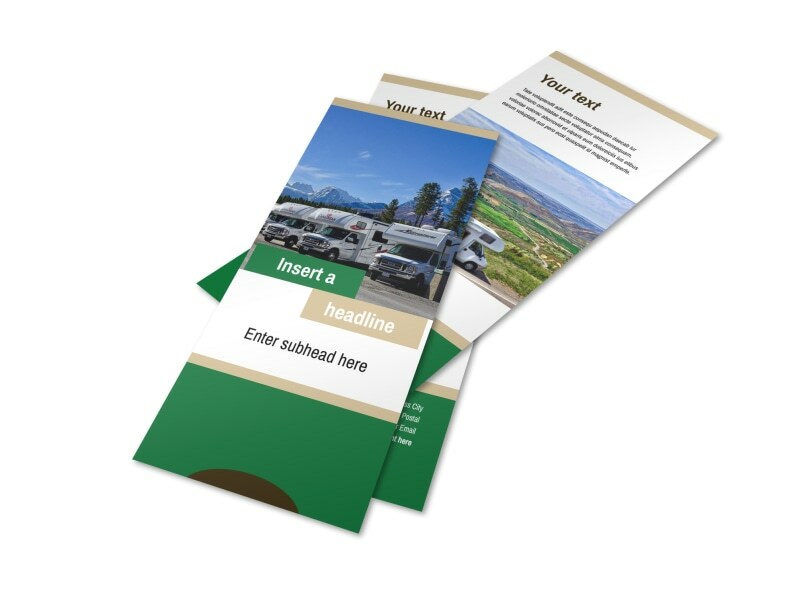 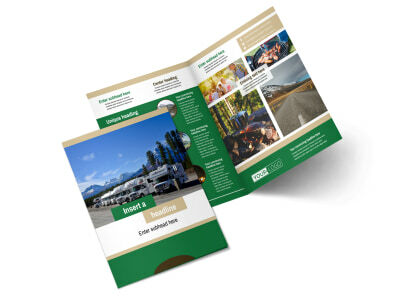 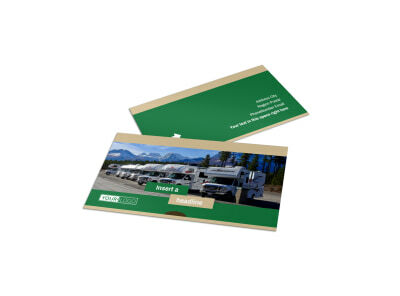 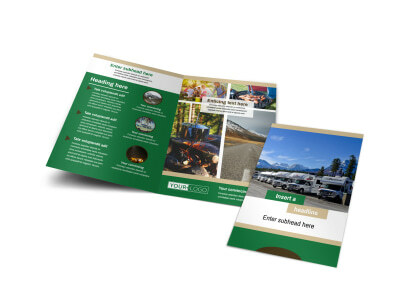 Sell them on the RV lifestyle with RV sales flyers customized with your message. 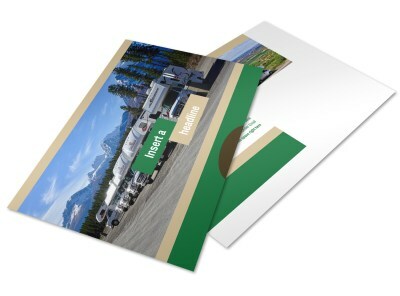 Upload images of your inventory, details about specials and promotions, and contact information so that they can reach out. 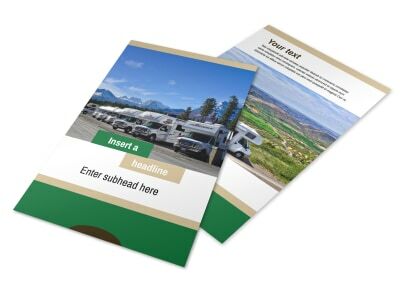 Design your flyer with a few keyboard strokes and mouse clicks. 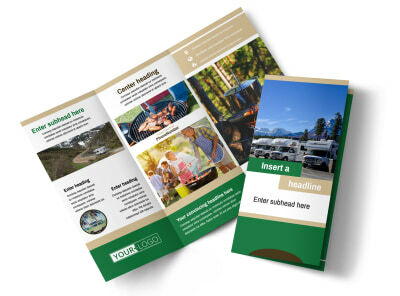 Get your print-ready design in minutes - start now!